Phew! Is the expression that all of us had when the Tanzanian government announced late last week that they would not be going ahead with their plans to construct a 50 kilometer road that was to join the 400 kilometer Arusha road that connects to Lake Victoria. This comes after hundreds of petitions on all possible mediums from environmentalists and governments regionally and international such us Kenya, US, UK and Germany!The move is viwed as a big win for the Maasai Mara, a renowned world wonder. This is because with the construction which was set to start early 2012, an estimated 1.3 million Wildebeest and over 300,000 Zebras would have suffered the consequences of a road cutting through the reserve. "This decision has been reached in order to address the increasing socio-economic need of the rural communities in northern Tanzania, while safeguarding the outstanding universal value of Serengeti National Park," read a statement from the Tanzanian Ministry of Natural Resources and Tourism. They however said they would still construct the highway but circumventing the National Reserve. 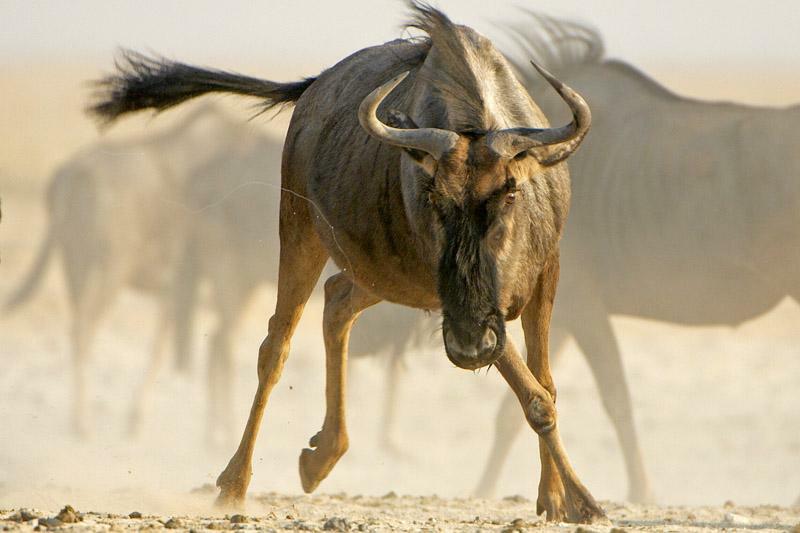 Here comes the Wildebeest Migration!